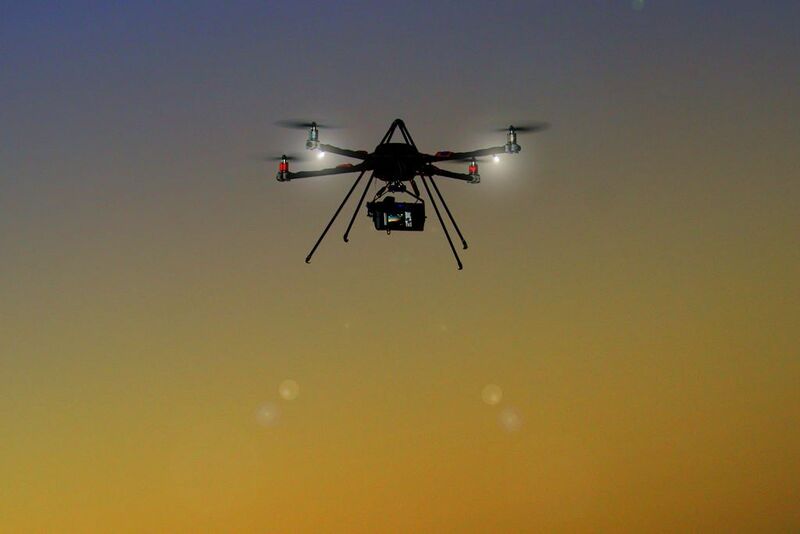 Are our skies of the future destined to be blotted out by drones? This may not be too far from reality, at least according to the trade group Consumer Electronics Association. As consumer and commercial interest in unmanned aircraft systems increases, regulators are beginning to loosen their restrictions on drones — and one group says the United States could reach one million drone flights a day by 2035. The research completed by Consumer Electronics Association was presented at the Unmanned Systems 2015 Conference in Atlanta.